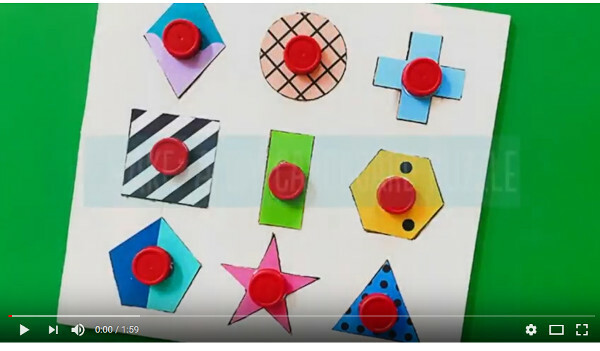 Toddlers love shapes, and they love puzzles, so why not combine them by making a super simple, really cute DIY shape puzzle out of cardboard? 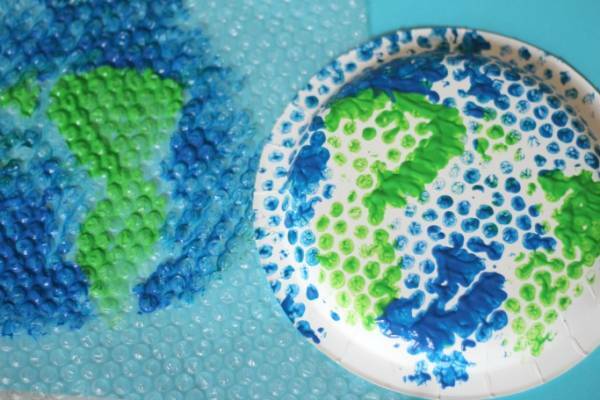 With Earth Day coming up this weekend, you might want to plan an Earth-themed craft to do with your kids. 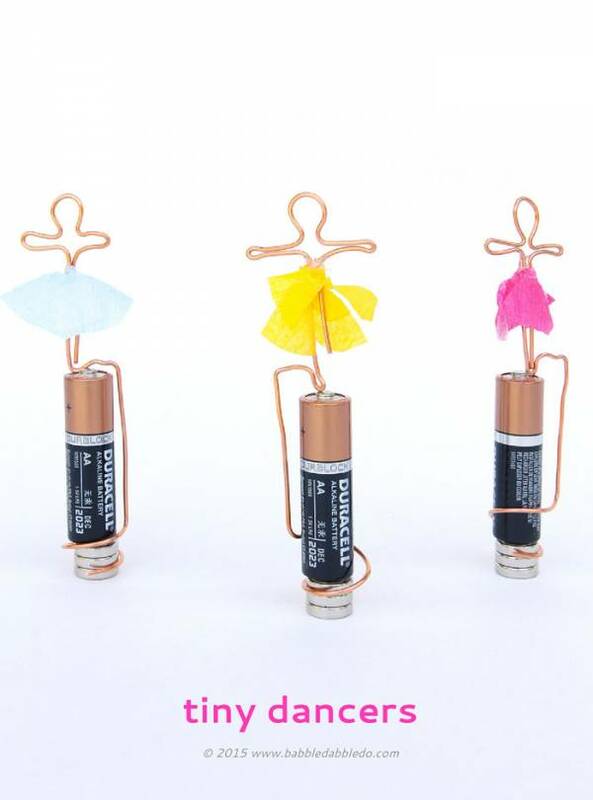 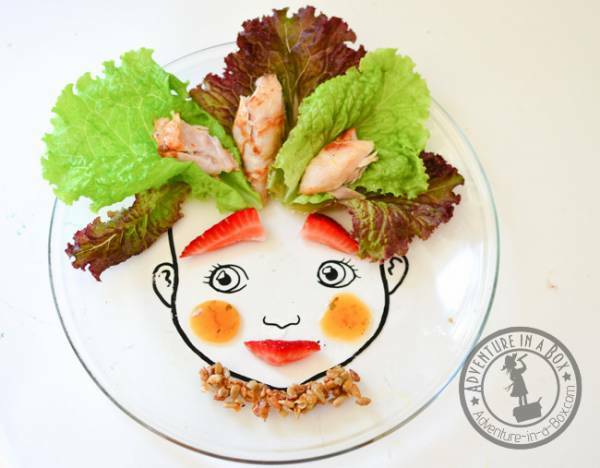 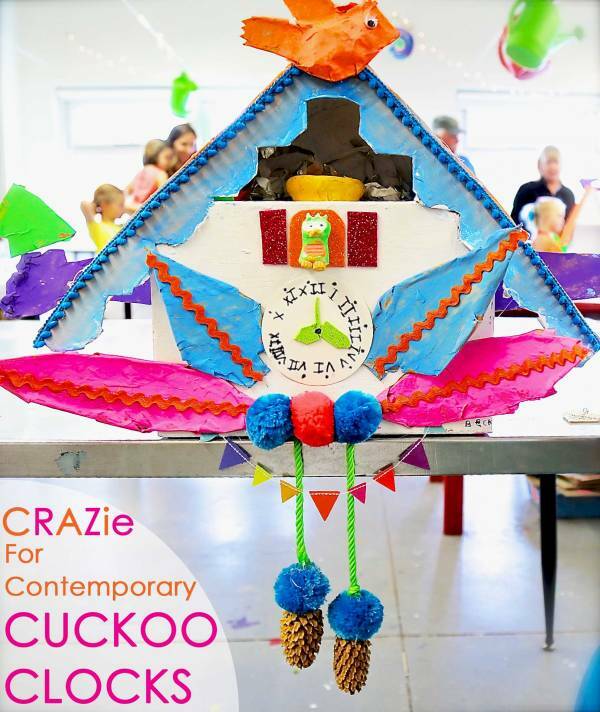 Looking for some fun activities for your toddler to help celebrate spring? 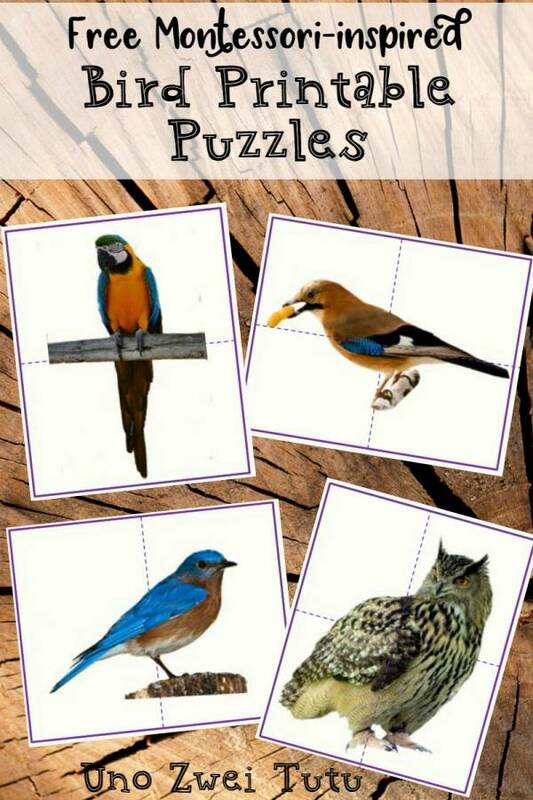 These are easy set up, fun activities for rainy (or, let’s be honest, snowy) days with a seasonal theme. 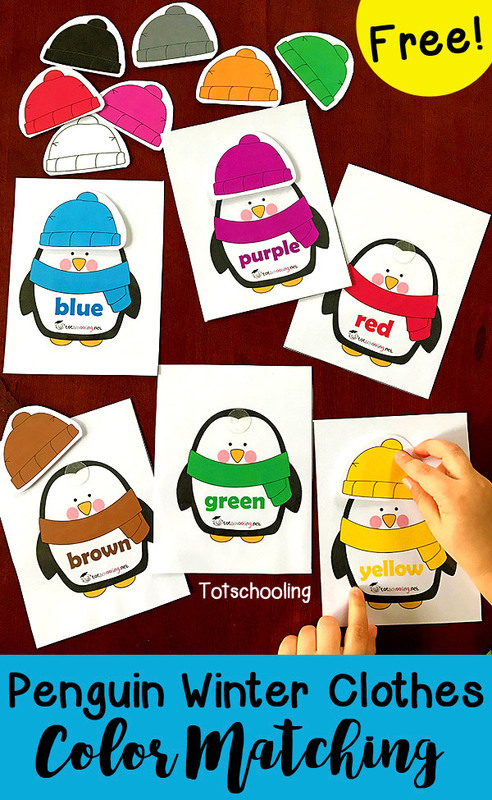 If you have a little one who is learning their colors, this set of penguin printables with color matching clothes is a super cute way to help them learn. 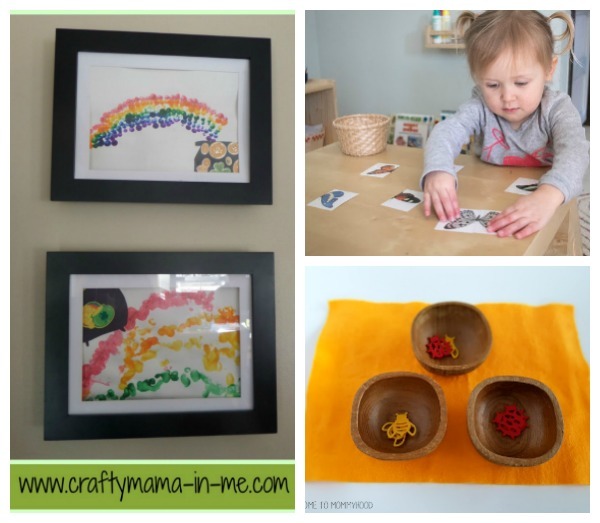 Amazing Idea – Mess Free Painting For Toddlers!